JIC Unlock Server it’s more than 2.6 Million Unlocked Phones and we have always in stock account this mean you’ll receive in real time the username and password with 1 Credit when you order from UnlockBase ! from JicTech with new CHEAP prices! – Faster method just released: No more need to install novacom drivers! – Direct unlock method or code reader. – Unlock handsets with Blocked counter! – No flashing phone or installing Java Apps like other inferior solutions. – Just 4 easy steps and in seconds the phone is unlocked! 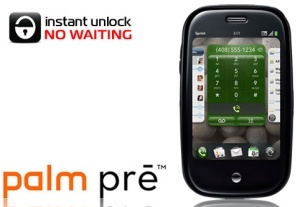 Unlock Palm Pre in Real Time !! Unlock Now all Palm Pre via original USB Cable. After purchase we provide you with an unlock client and a credit (a small piece of software). Each phone requires 1 CREDIT to unlock (login in and password is entered into client SW) This communicates over the internet with our Palm Pre Unlock Server, The Client SW reads information from your PALM Pre. The Server then sends the unlock code back to the server client, Enter the code into the phone, phone unlocked. The whole process should take no more than 3 to 5 minutes from purchase to unlock. Detailed Step by Step Instructions Are Provided with your Login Details, Uses standard USB Cable (as provided with the PALM Pre), Works with all supported USB models, regardless of country or network locked to. Codes are displayed in real time, no waiting for unlock codes. 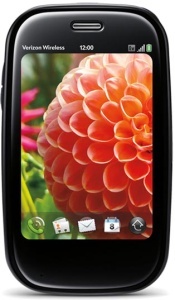 Is my Palm Pre supported? 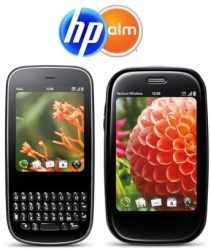 All GSM versions of the Palm Pre are supported worldwide !! If you have UnlockBase account in EUR or USD, price are converted in real time using the today Exchange Rate. More than 10 cards to Unlock ? No problem just get in touch with us, and we’ll give you the prices for multiple accounts.